Celebrating World Africa Day 25 May 1963 by the African Diplomatic Corps in Tokyo with the presence of H.E. Mr. Mohamed Ali Houmed, President of the National Assembly. 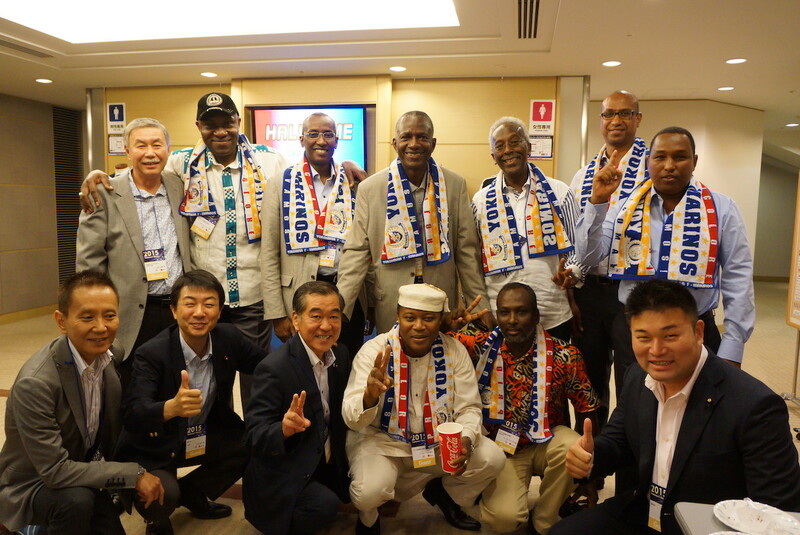 Meeting between President of the Municipal Council of the city of Yokohama, Mr. Hirofumi Sato and President of the National Assembly HE Mr. Mohamed Ali Houmed who was invited to a football match at Nissan Stadium of the city of Yokohama. 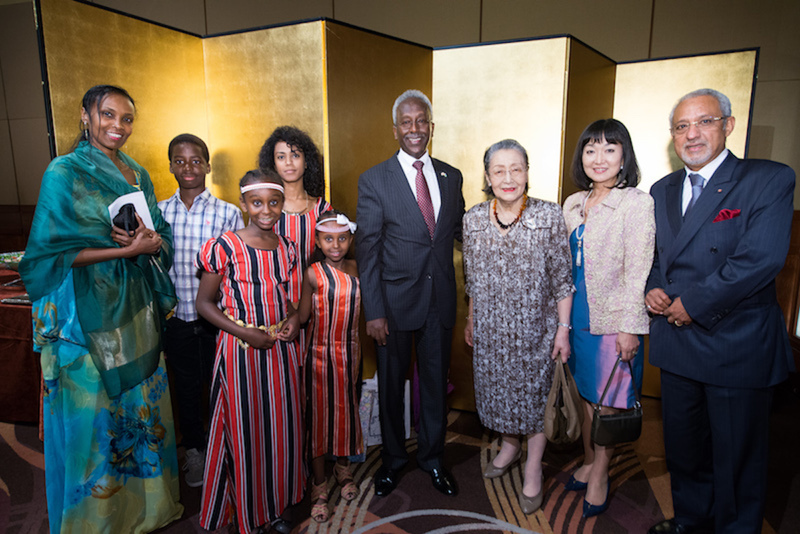 Celebration of the 38th anniversary of the independence and the friendship between Djibouti-Japan.